Situated in the village of Stanley Common on the outskirts of Ilkeston, approximately 10 miles from Derby City. The Salon is run commercially alongside it being a dog grooming school for people wanting to train to become dog groomers themselves. The courses are run part time and offer ICMG, internationally recognised. Being situated in the midlands on the outskirts of Derby and Nottingham is an ideal location to travel to the salon. Sue Oliver ICMG is the Salon owner and Manager. Sue has many years’ experience in the dog grooming industry. Sue is an International Certified Master Groomer and holds her Level 3 7750 City and Guilds Dog Grooming Qualification. Sue has had great success in grooming and teaching and has Qualified Teaching and Learning Status. 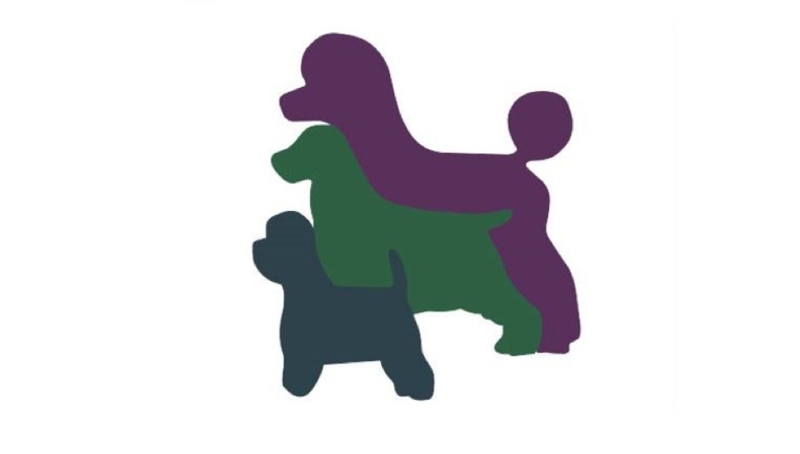 Sue has 100% success rate with students and she strives to offer dog grooming courses that give a great one to one with a maximum group size of 5 people at any one time.